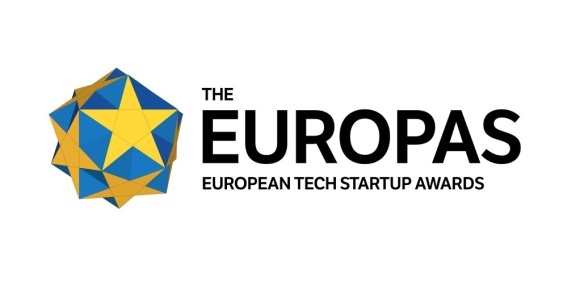 The Europas, the annual competition for the best in European tech, are due to be held in Berlin on January 22-23, 2013 and, as always, there are a number of entries from central and eastern Europe. Here they are. Changers (one cofounder is from Kosovo) – Encourages energy conservation by offering virtual credit to users who save energy by using solar-powered device chargers. Users can then exchange credits for products. Substance – Poland – Allows users to transfer hand-drawn sketches into editable interactive models. Backed by HackFwd. SocialBakers – Czech Republic – Provides online tools to aid companies in more effectively managing their social media accounts. Previously featured on GoalEurope here, here, and here. TransferWise – Estonia – A service which allows customers to transfer money internationally for a very small fee. Also nominated for “Best Middleweight Startup (Less than 3 years and/or less than 2 million euro in funding)”. Viewdle – Ukraine – Facial-recognition / augmented reality company purchased by Google (yet, not seen as the deal that left founders much equity as a result of previous dilutions). Desktime – Latvia – Provides software for monitoring employee activity and sorts employees by level of productivity. NextStories – Czech Republic – A new kind of newspaper that automatically feeds a reader related stories from other sources as he/she finishes an article. TjobsRecruit – Romania – A recruiting service which offers an extensive network of possible employees (2 million). 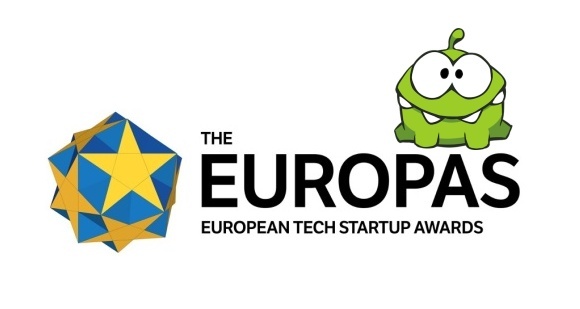 Also nominated for “Best Middleweight Startup (Less than 3 years and/or less than 2 million euro in funding)”. Toshl – Slovenia – A service for managing personal finances. Allows for entering budgets, creating interactive graphs, and exporting budgets to PDF, Google Docs, and Excel. Also nominated for “Best Commerce, Finance, or Payments Startup”. VetCloud – Serbia – New cloud-based software for veterinarians. Previously featured on this site here. AlterGeo – analog of Foursquare: it utilizes WiFi, WiMAX, GSM in place of GPS as a means of giving location and allows businesses to target ads by location. Also nominated for “Best Transport, Travel, or Environmental Startup”. Flocktory – SaaS which allows online businesses to create cross-platform, flexible ad campaigns and reward their customers for recommending products to others via social networks. iMall – Geared towards emerging markets, this site aggregates the inventories of major stores from across Europe and makes them available in a central, online location. Lectrio – A cloud-based service that allows for educational materials to be shared and courses to be planned. Oktogo – A hotel-reservation service. Has the largest online database of hotels in Russia. Ricotio – A service which offers shipping in Russia and CEE region, following the success of the business model (suppliers ship directly to the end users) in the US and China. Teamo – A dating site which uses a proprietary algorithm to match users with compatible partners (similar to Match / eHarmony). Also (strangely) nominated under “Best Middle East/North Africa Startup”. TracksFlow – A subscription-based music service. Zeptolab – Creator of mobile animated games “Cut the rope”, one of the most well known mobile games. 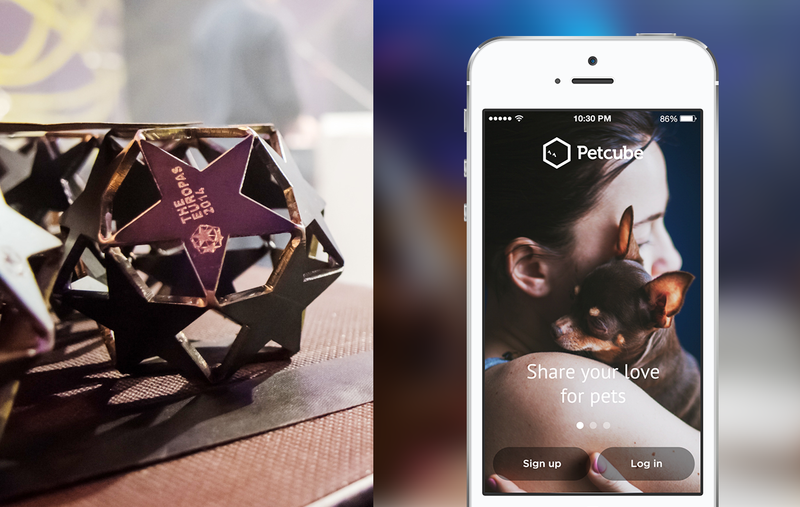 Also nominated for “Best Gaming or Social Games Startup”. Zingaya – Allows users to call through a website without using a phone or downloading a client. Backed by Esther Dyson.